For an exhibition titled Upcoming Masters the German Photographic Society (DGPh) in cooperation with the Leica Camera AG and the (PIV) Photographic Industry Association, is looking for photographs by students which will be shown in an exhibition at Photokina from September 20 to 25 2016. Ten selected universities can submit eight examples of their strongest work at Photokina 2016, the world's largest photography trade fair. The selection is made by a jury. 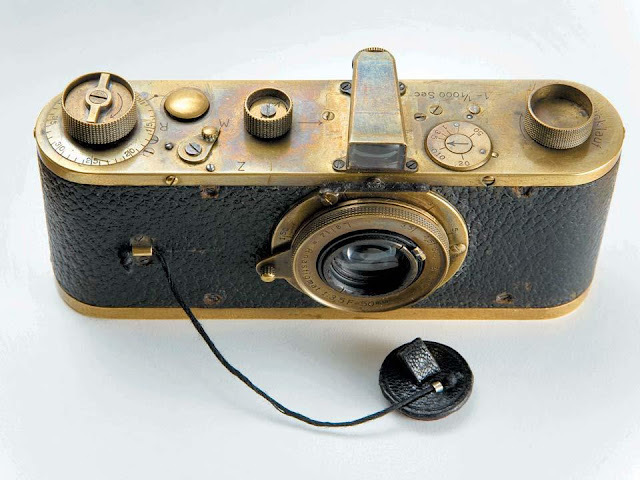 For the third time Leica Camera AG will present the Leica Gallery at Photokina. The next generation of photographers will be presented for the first time alongside the established Masters of Photography under the title Upcoming Masters. 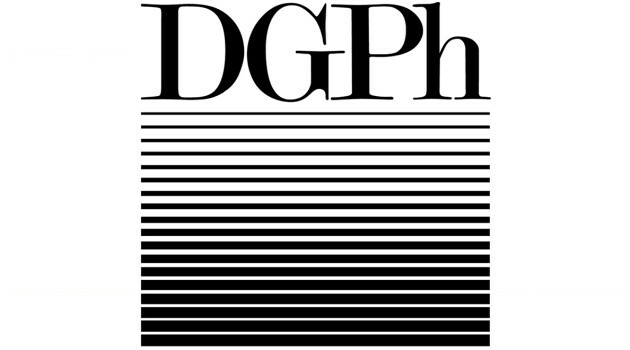 Applications by the universities must be submitted by June 13, 2016 online at http://www.dgph.de/sektionen/bildung/informationen. From May 27 to September 3, 2016 the Leica gallery in Vienna presents pictures of the famous Japanese photographer Nobuyoshi Araki. Centerpiece of the exhibition is the series Love by Leica rfrom2006, an atmospheric collection of portraits of women and nudes in black and white, photographed by Araki with an analog Leica M7. 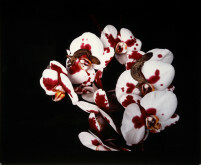 Besides the nudes, the exhibition shows large-format color prints from the project Flowers and Jamorinsky (2005-2006), a continuation of a previous series of flower themes. The works tell of the withering of exotic flowers, of decay, and nostalgia. Leica is always good for a surprise. They announced that after a relatively long time this year’s winners of the prestigious Oskar Barnack Prize will once again be awarded in Germany. For many years this event took place at the Fotofestival Rencontres Internationales de la Photographie at the city of Arles in southern France. The announcement of the winners will take place on September 28, 2016 in Berlin. 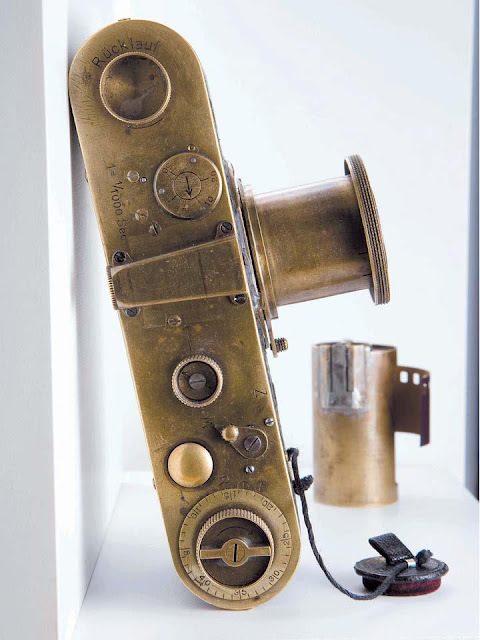 According to Leica, the award is deliberately returning to the roots of its name carrier near the birthplace of Oskar Barnack in Lynow. 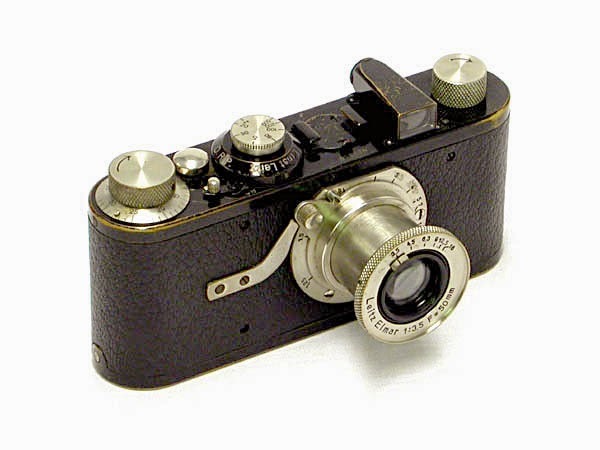 The professional career of the inventor of the famous miniature camera, the "Ur-Leica" began in the capital of Germany. It was here that Barnack went to the Giesendorfer school in Berlin. The school is still in existence today. In 1959 a nearby street was named “Barnackufer” (Barnack Shore) in honor of its famous student. Approximately 3200 photographers from 108 countries entered this year’s competition, thus almost doubling the number of participants of last year’s competition, a new record. The series of photographs of twelve finalists from the two categories "Leica Oskar Barnack Award" and "Leica Oskar Barnack Newcomer Award" will be announced on June 15, 2016. The jury members this year are: Karin Rehn-Kaufmann, Art Director Leica Galleries International in Salzburg, JH Engström, photographer and previous winner from Karlstad, Sweden, Christine Ollier, Art Director Galerie Filles du Calvaire, Paris, Chris Boot, Executive Director Aperture Foundation, New York and Lorenza Bravetta, Director Camera - Italian center for Photography in Turin. As part of the photo contest "Leica Oskar Barnack Award” an audience prize will also be awarded. The winner will be chosen via online voting on the website for online photo contests www.i-shot-it.com. The winner in this category will receive a cash prize of 2,500 euros. 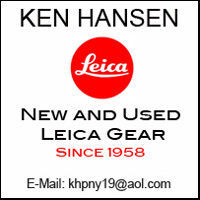 Among the participants of this competition Leica compact cameras will also be given away as prizes. 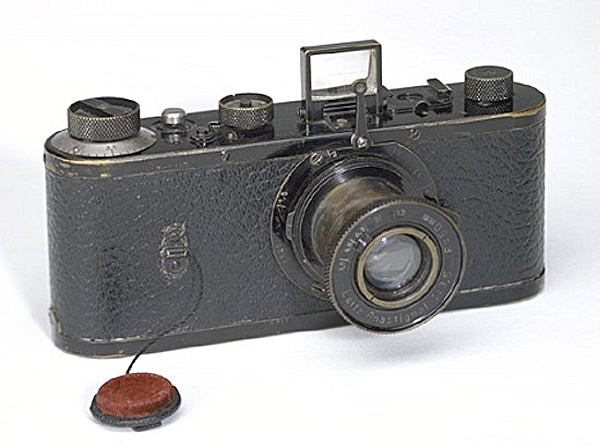 The development of the first Leica, from the onset with the original prototype, the Ur-Leica, to the first marketed Leica, the Leica I or Model A, including the preproduction models, called 0-Series cameras, has been thoroughly described time and time again. However, one of these prototype versions is virtually unknown. It is a large, very well-illustrated book by the very personable Dr. Günter Kisselbach, an ear-nose-and-throat specialist in Wetzlar, who is the younger son of Theo Kisselbach, the former director of the original "Leica Schule" (Leica School). Dr. Kisselbach’s older brother Wolfgang Kisselbach was the overall manager of the construction of the new factory buildings and museum at Leitz Park in Wetzlar. 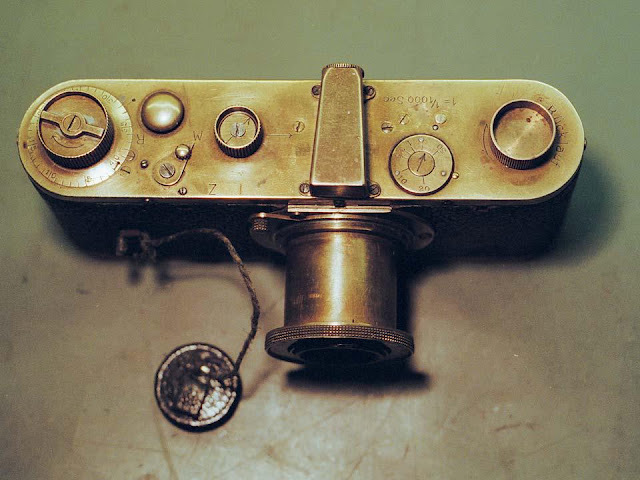 The book is entitled "BARNACKS ERSTE LEICA" (“Barnack’s first Leica"), and it features a camera in great detail that is very similar to the 0-series camera with the same optical finder, except that it is all brass with brown leather covering and has a different flat dial between the viewfinder and the rewind knob for setting the slit width (in mm) of the focal plane shutter. 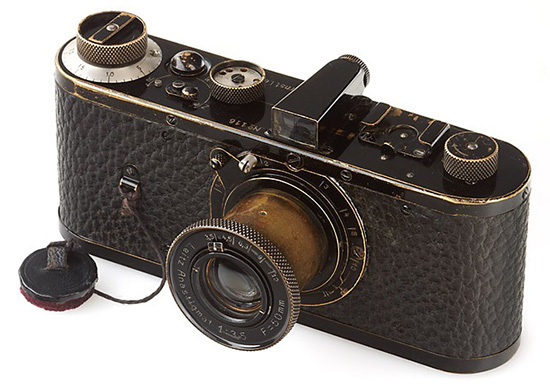 Evidently Theo Kisselbach kept that camera when he retired and his son Günter inherited it. 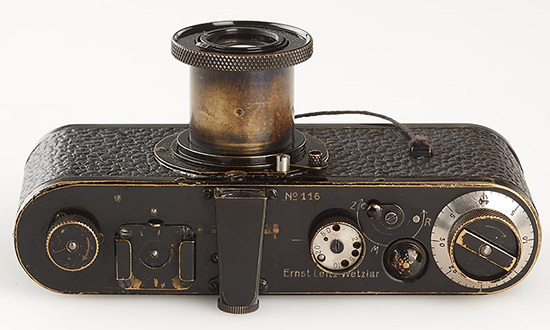 He thoroughly studied it and had it disassembled and adapted for picture taking by expert repairman Ottmar Michaeli . All of this is beautifully illustrated in the aforementioned book. 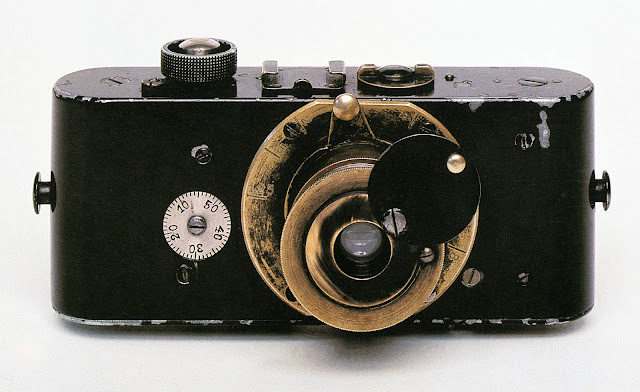 Since this camera is so very close to the 0-series cameras, one must assume that the so-called prototype Nr. 3 was made prior to it and I feel it is not wrong to refer to it as the second (not third) prototype. 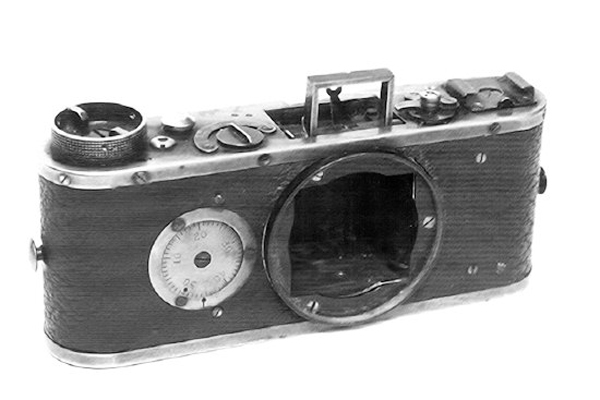 However, since no date for this camera has ever been established, this is simply conjecture on my part. What I can say with certainty at this point is that two other prototypes exist from the time prior to the 0-series cameras.